Breeding, Field (approx. 35 ha). 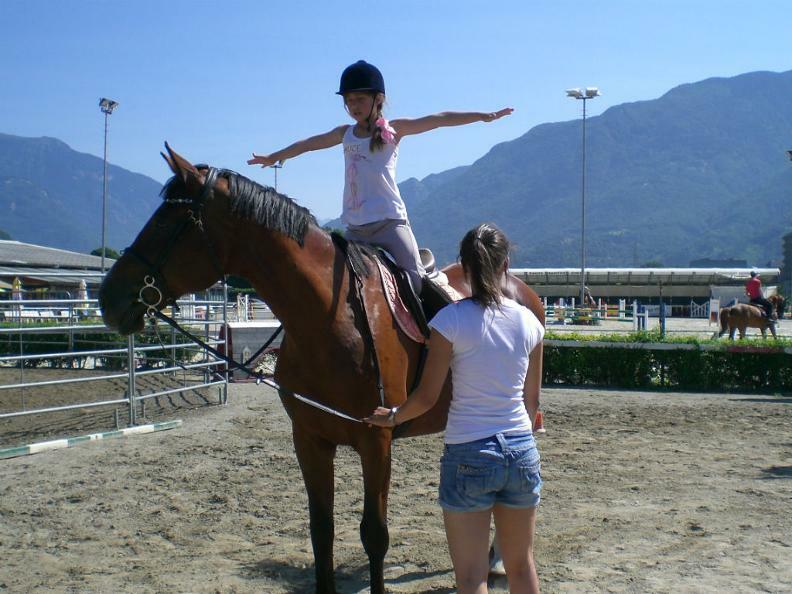 Horses and ponies (horseback riding tours and riding lessons). 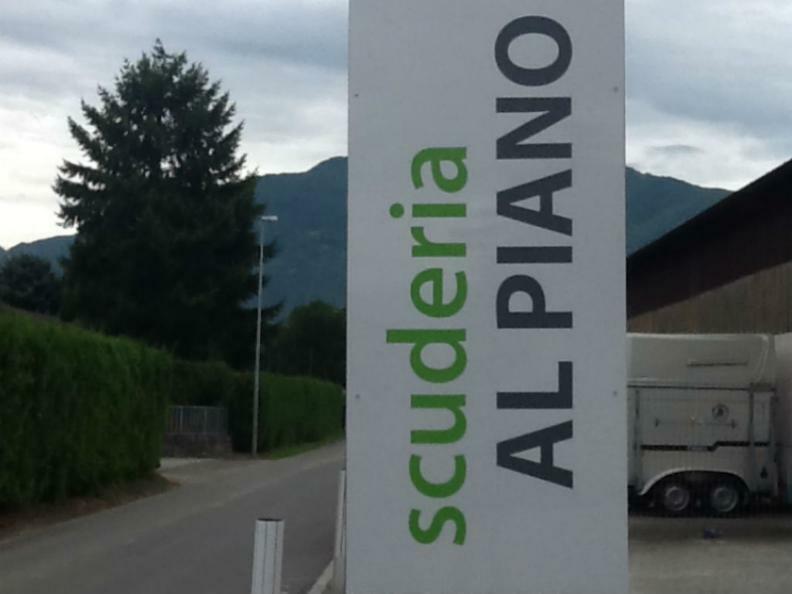 Indoor riding school with restaurant-pizzeria. Furnished kitchen, grills, grotto, big shed/tent for parties and events (birthdays, weddings, ...) with the opportunity of own management. 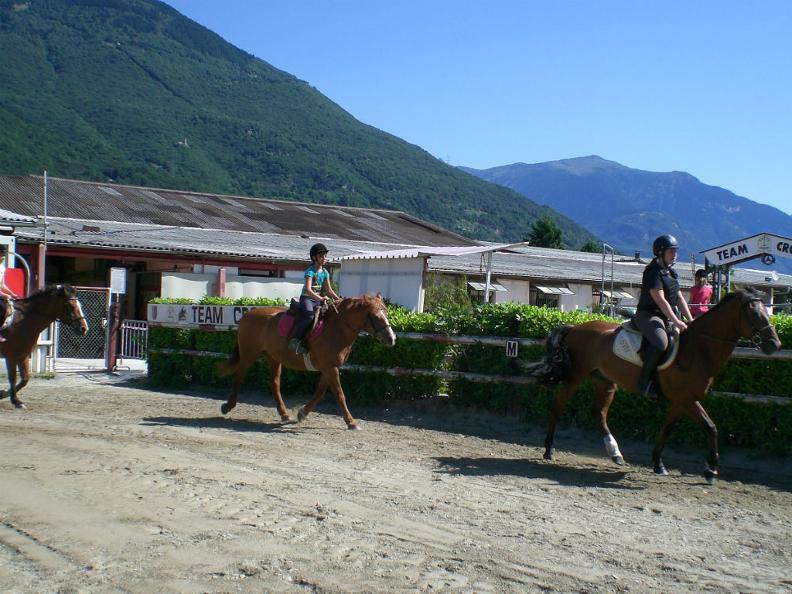 Holiday weeks in the stable for children 6 to 13 years old. 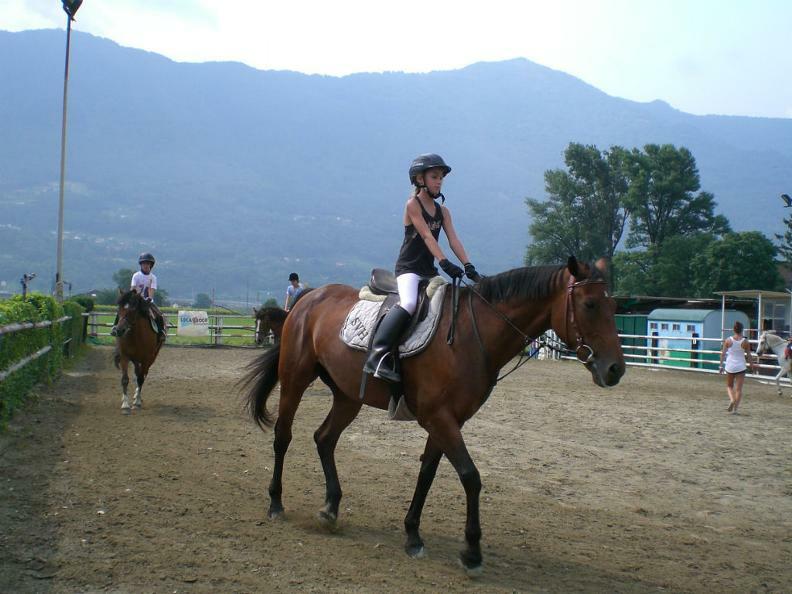 Participates in the “Brunch at the farm of the 1st August”.